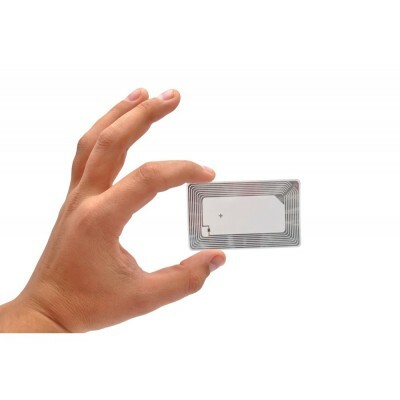 RFID labels and stickers allow you to apply technology to almost any item for access control purposes, such as adding a label to an existing smart card or smart phone, to facilitate access into a building. 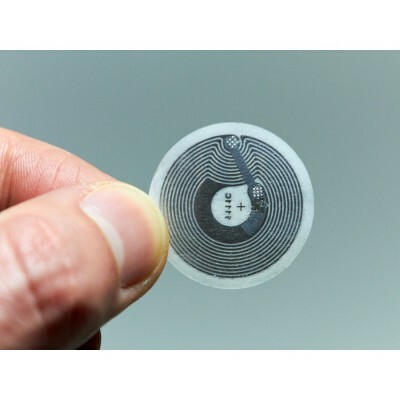 These labels have an embedded antenna and a self-adhesive backing that easily allows application to objects. 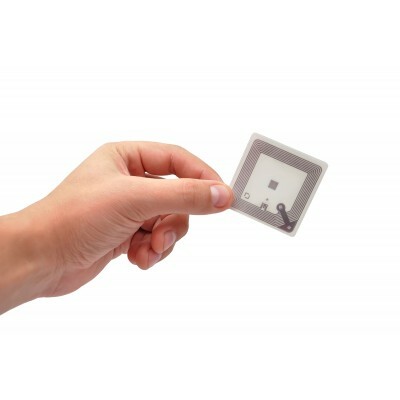 These then allow the user to present the object (with the attached label) to a door reader. If you would like more information on our access control labels and how they could benefit your organisation, then please contact us and one of our team will be happy to assists you.